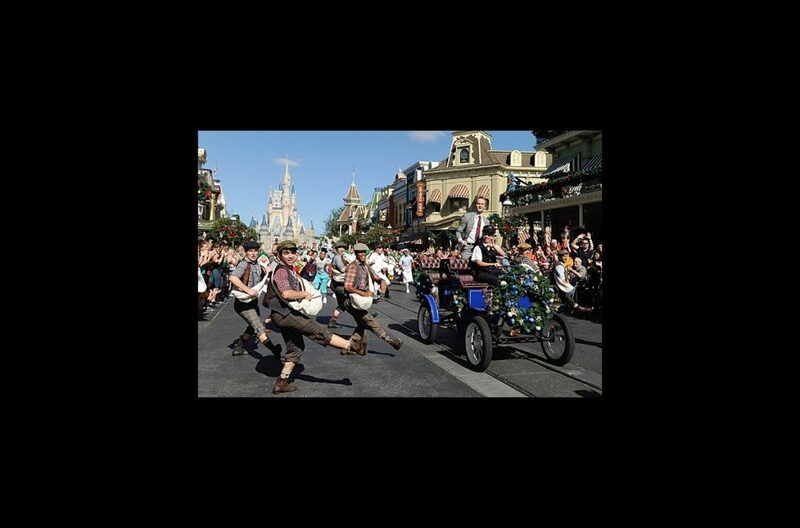 After you’ve emptied your stocking on Christmas morning, tune in to hear Neil Patrick Harris and the cast of Newsies introduce an original holiday song on the Disney Parks Christmas Day Parade. Harris and the guys will kick off the parade by performing “Are You Ready for Christmas?” by Cry-Baby collaborators David Javerbaum and Adam Schlesinger, in a production number staged by Newsies' Tony-winning choreographer Christopher Gattelli. Harris is set to return to Broadway on March 29 as the title star in Hedwig and the Angry Inch. The Emmy-winning star of How I Met Your Mother has appeared on Broadway in Cabaret, Proof and Assassins and in concert versions of Sweeney Todd and Company. Shot on location in the Magic Kingdom at Walt Disney World, the 2013 Disney Parks Christmas Day Parade airs on ABC beginning 10AM EST.